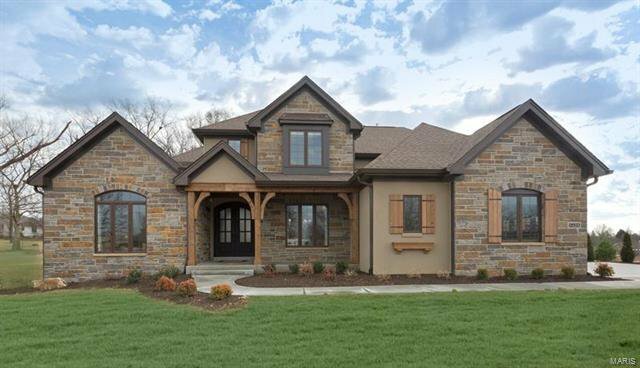 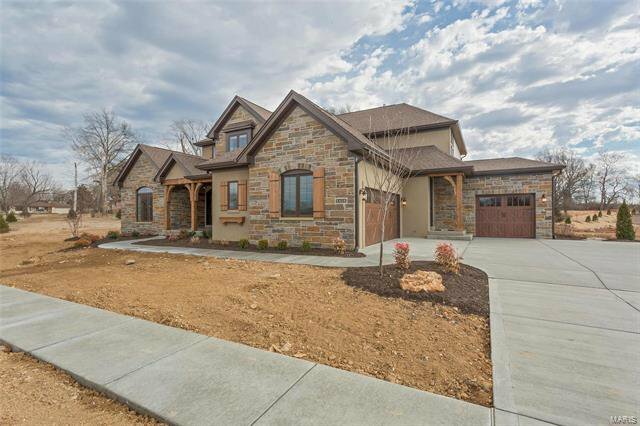 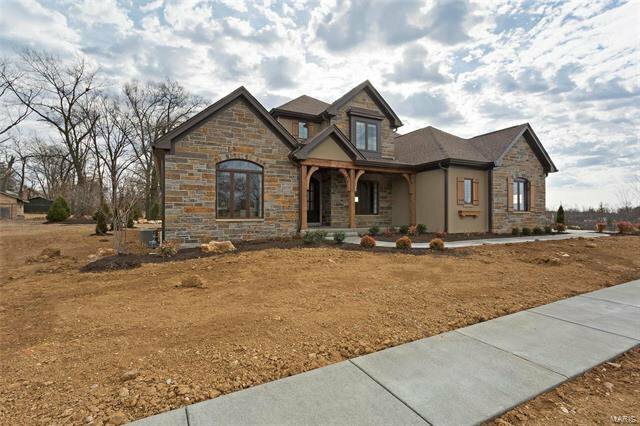 **TO-BE-BUILT** The Bellerive, 4310 sq ft 1.5 story home. 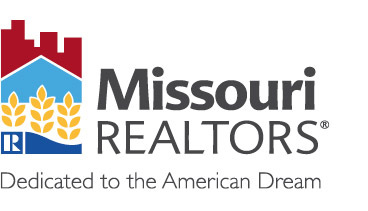 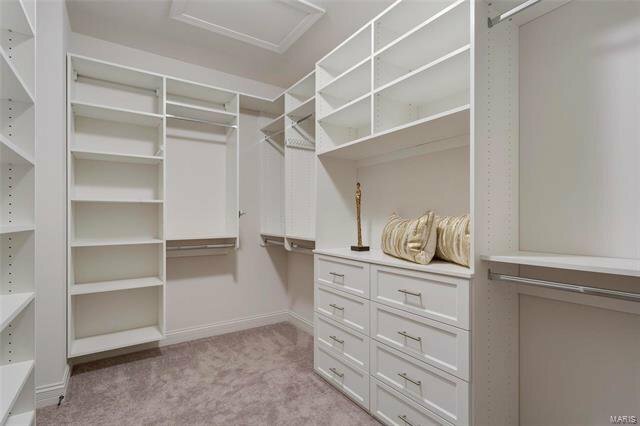 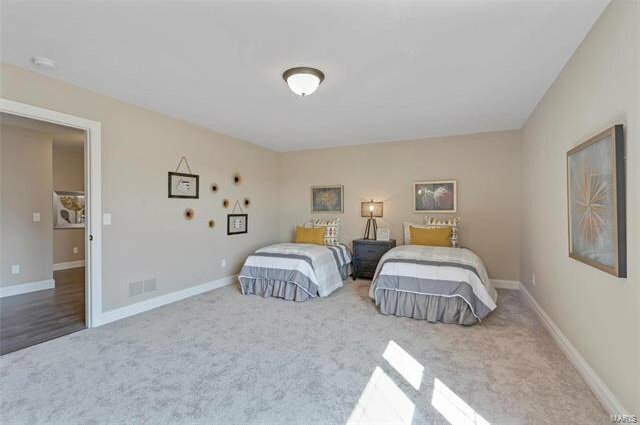 It features 4 bedrooms and 3.5 baths. 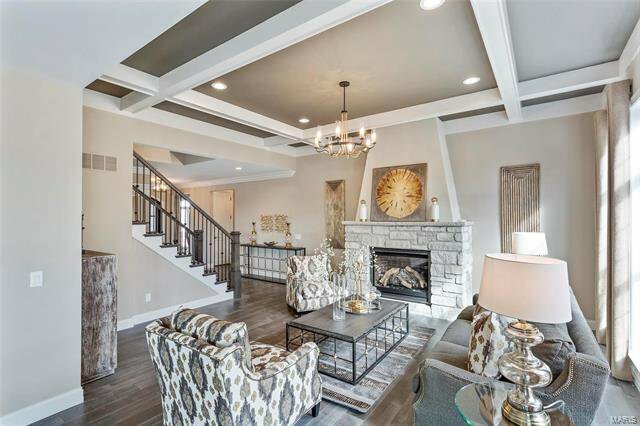 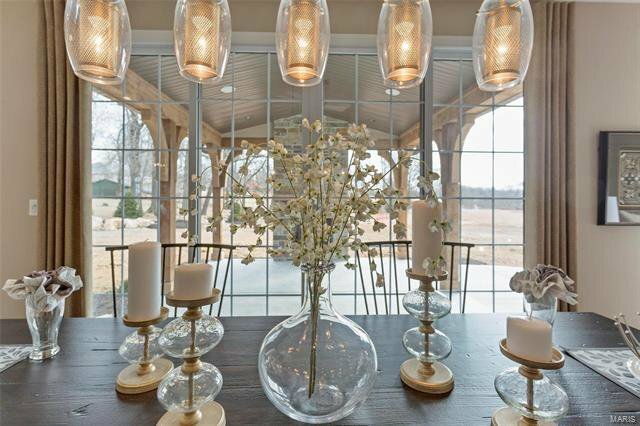 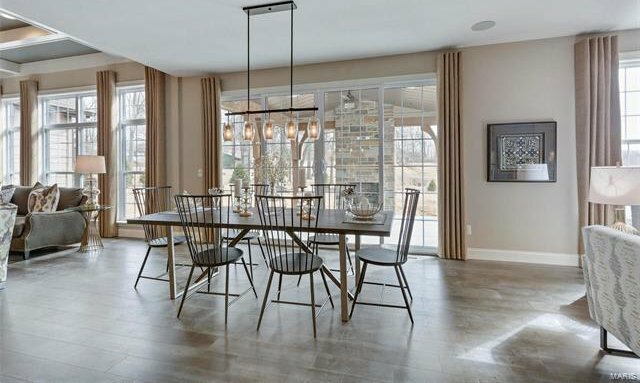 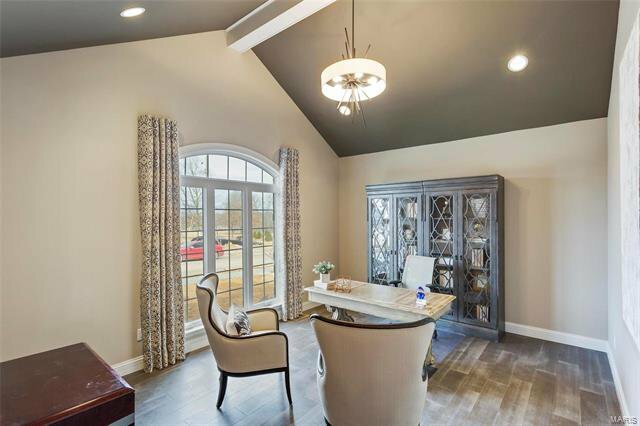 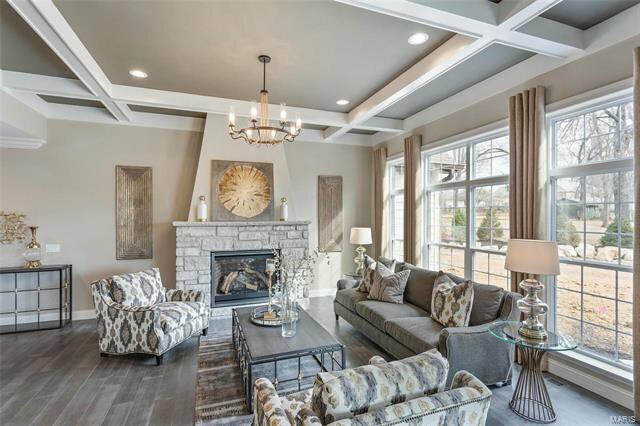 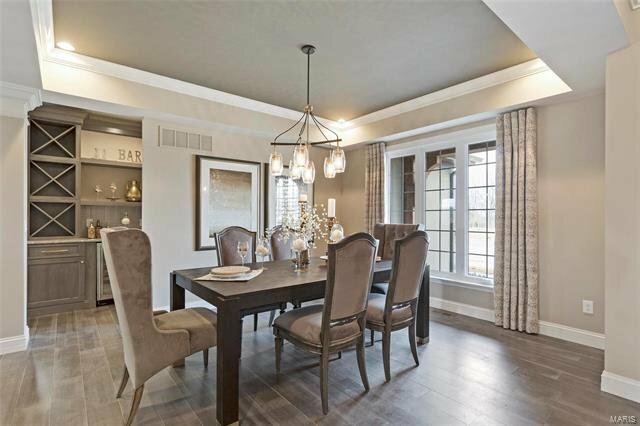 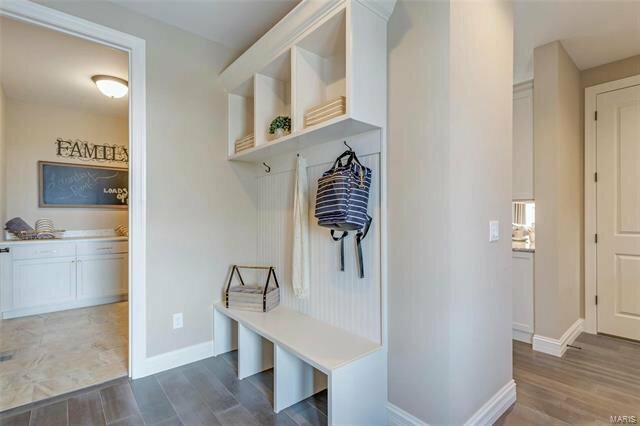 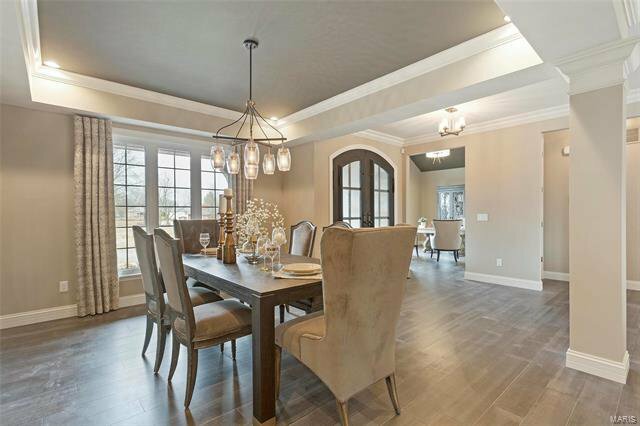 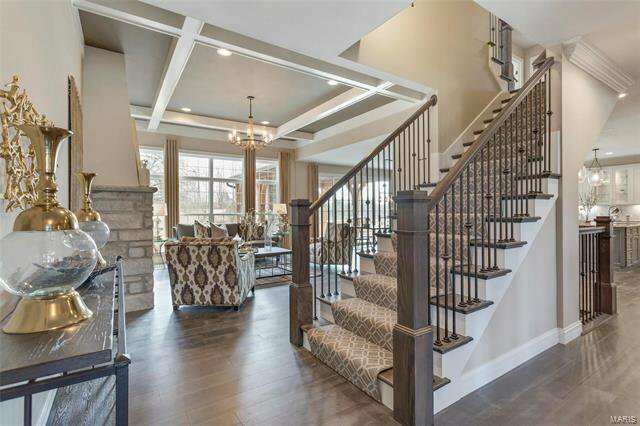 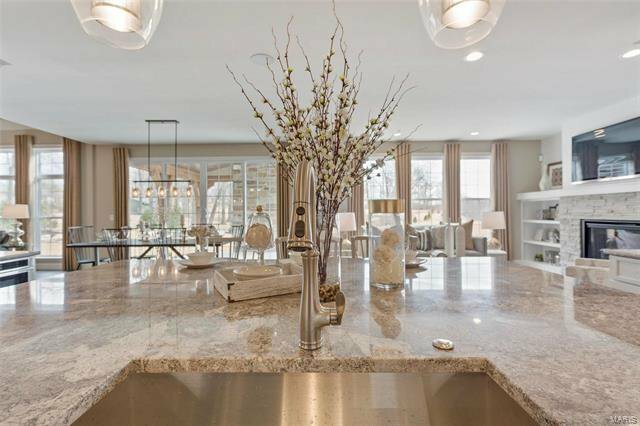 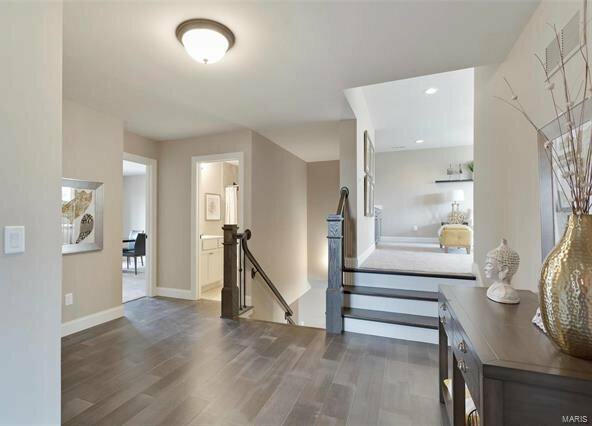 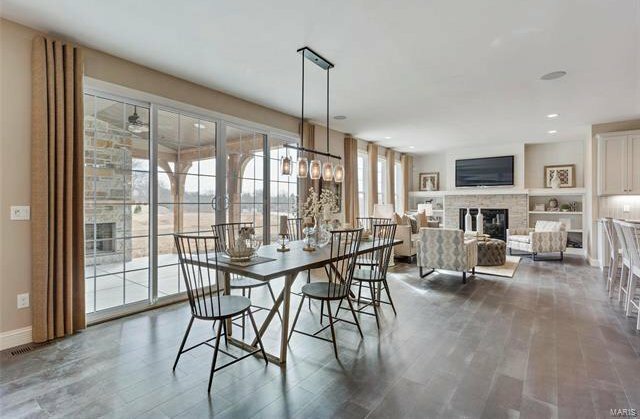 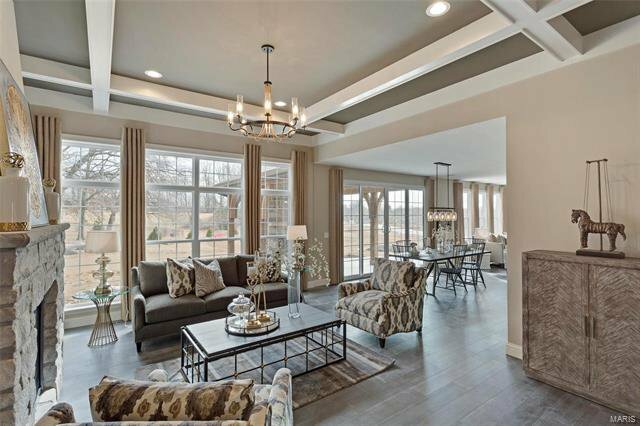 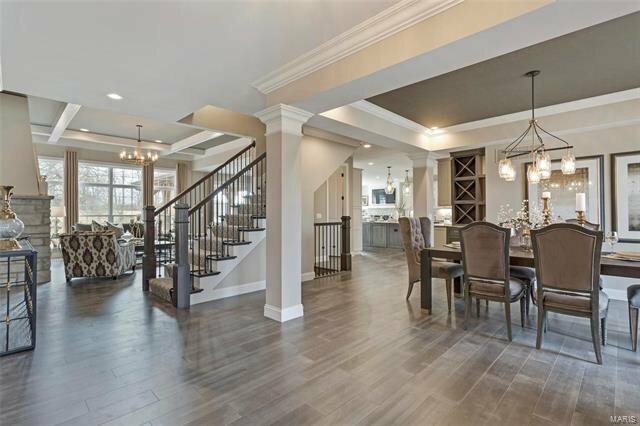 As you enter the foyer of the home, you will see a large open floorplan with Dining room and Study off the main foyer. 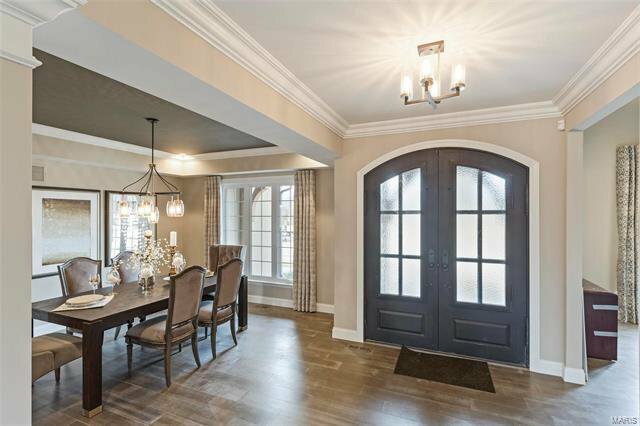 Walk through to the large 11' ceiling great room that is open to the breakfast room and hearth room. 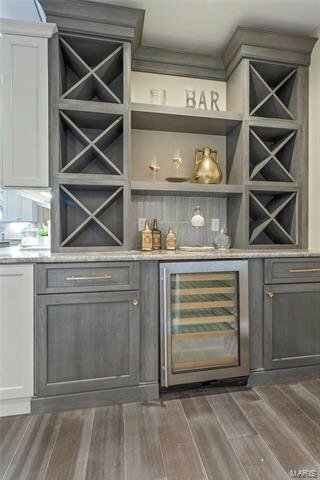 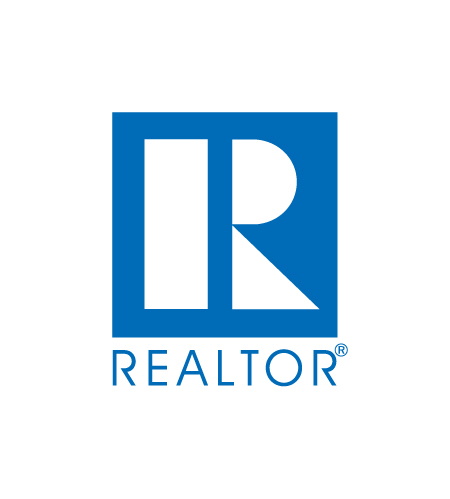 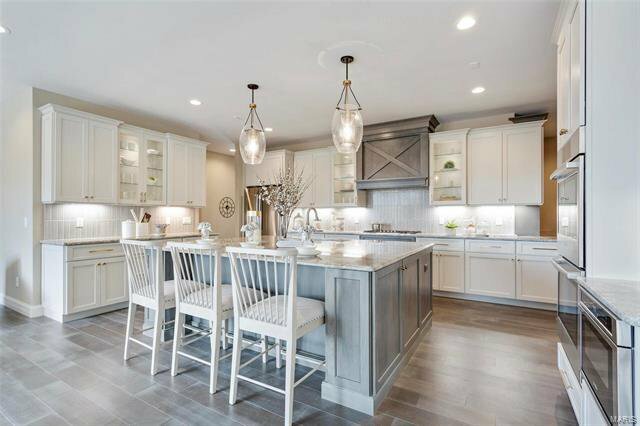 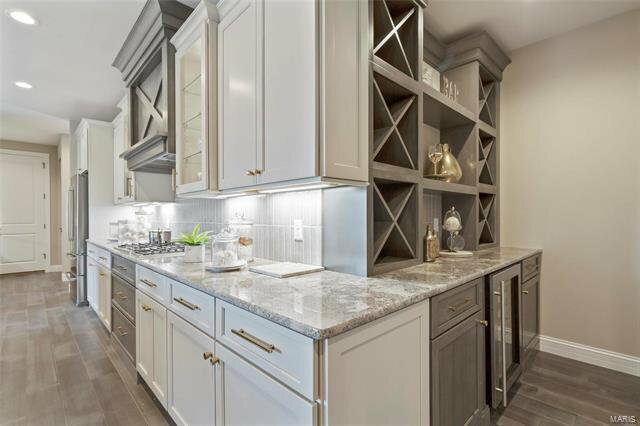 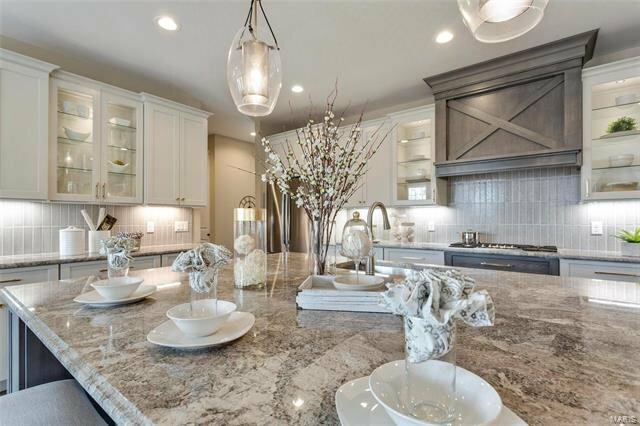 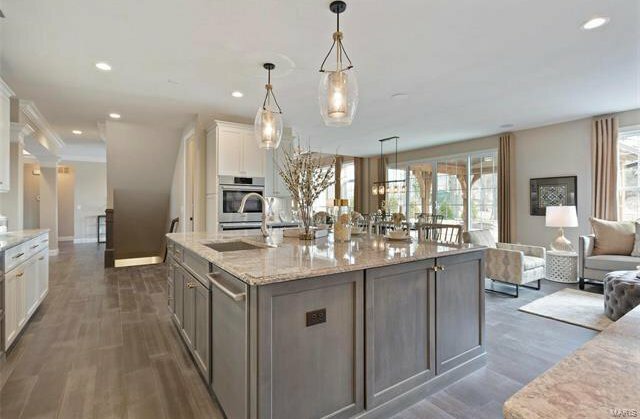 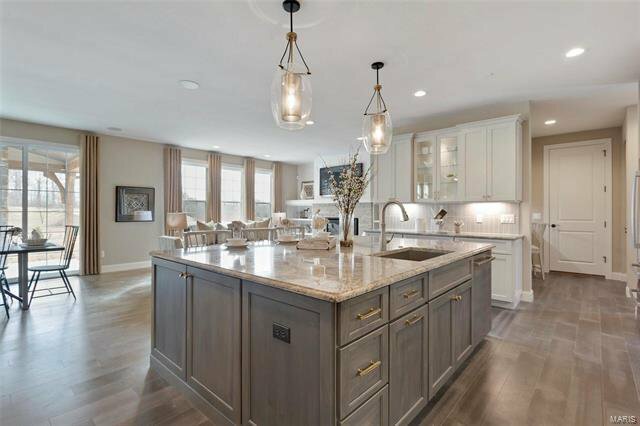 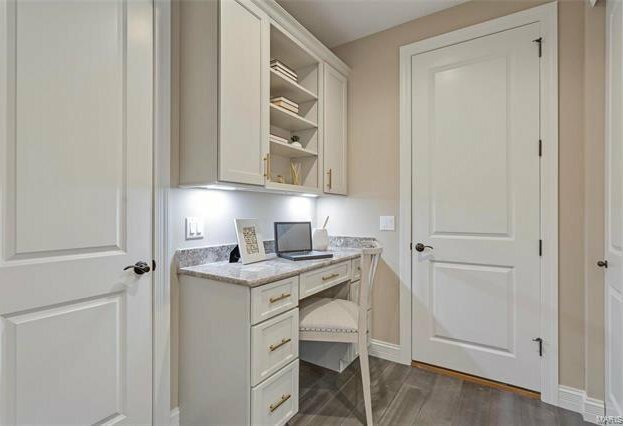 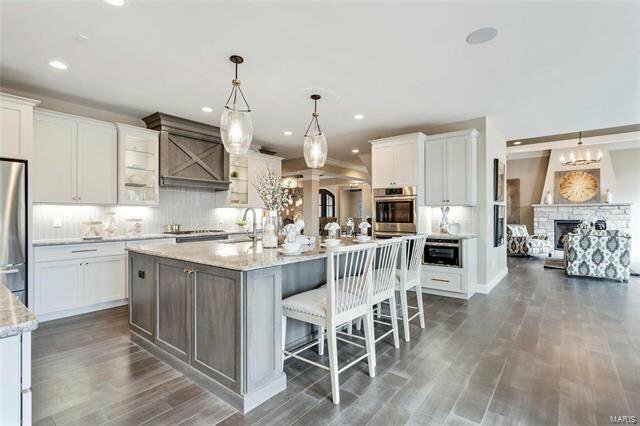 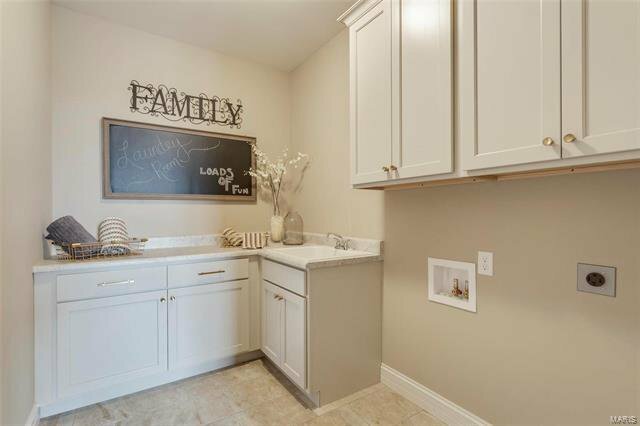 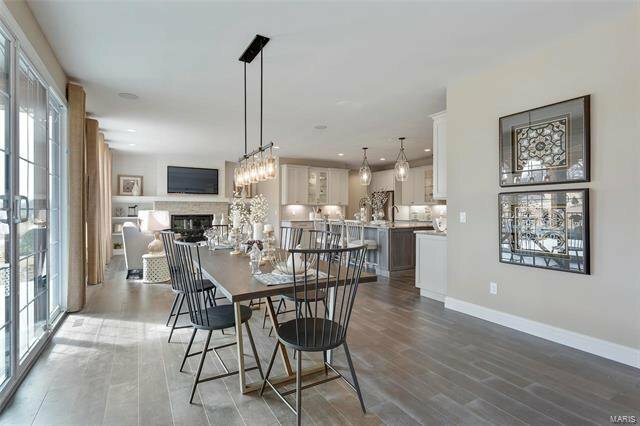 The kitchen is in the center of the home featuring hardwood flooring, custom kitchen cabinets, granite countertops, large center island, and built in stainless steel appliances. 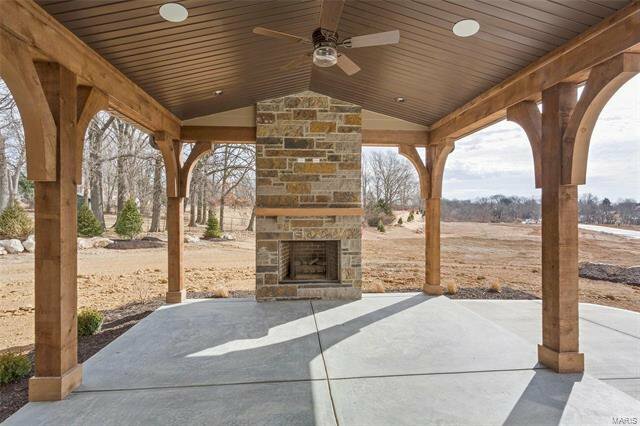 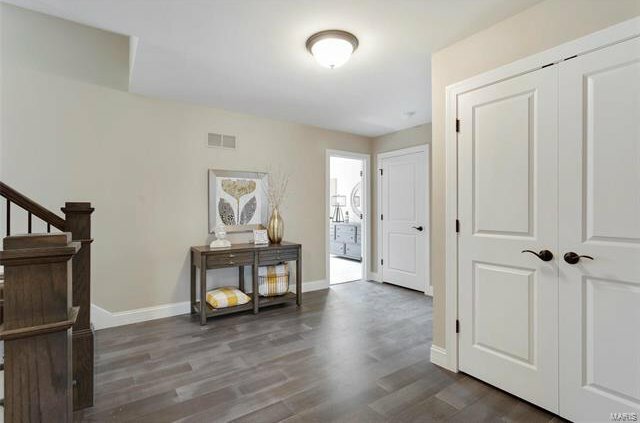 The courtyard side entry garage allows for a separate courtyard entrance into the family foyer. 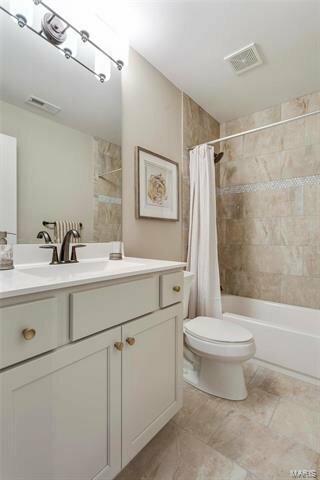 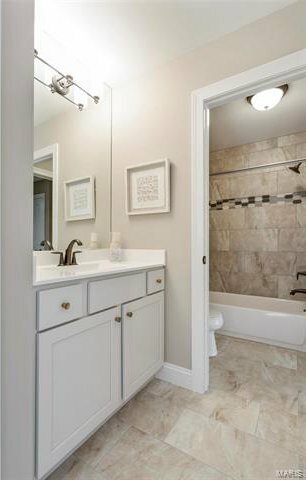 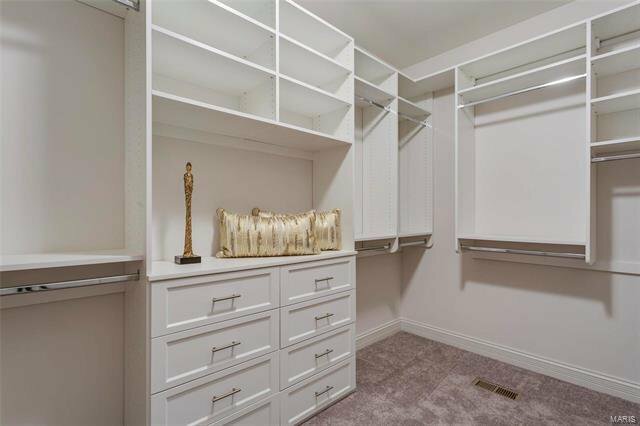 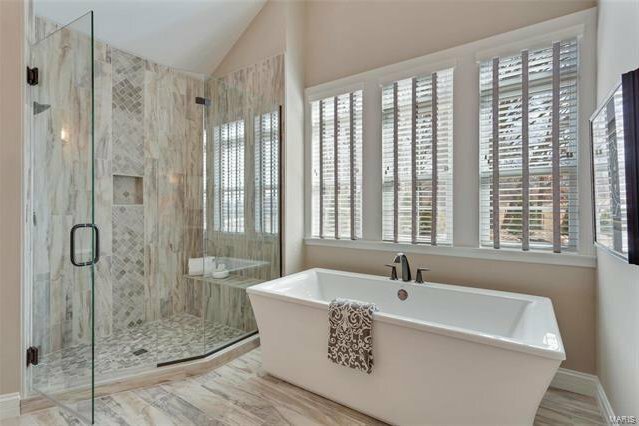 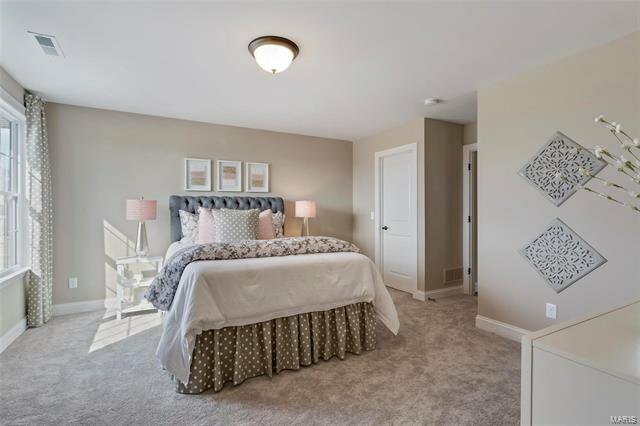 The Master bedroom is located on the first floor and has a large walk in closet with luxurious vaulted master bathroom with separate tub and shower, separate adult height vanities, and enclosed water closet. 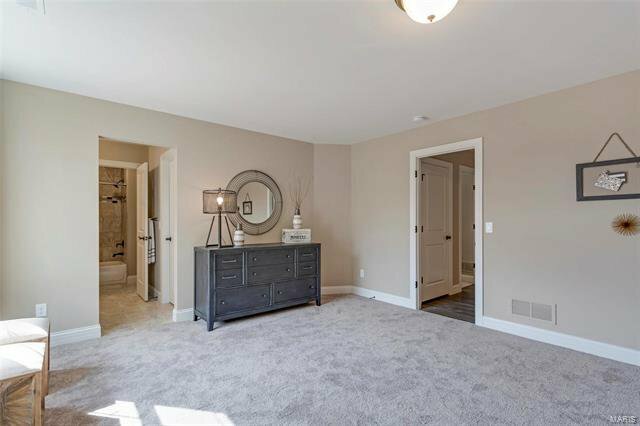 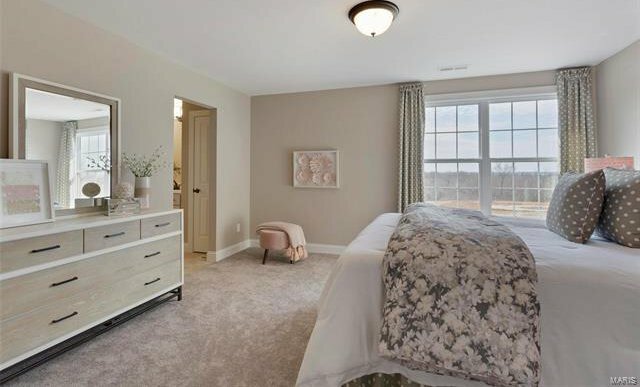 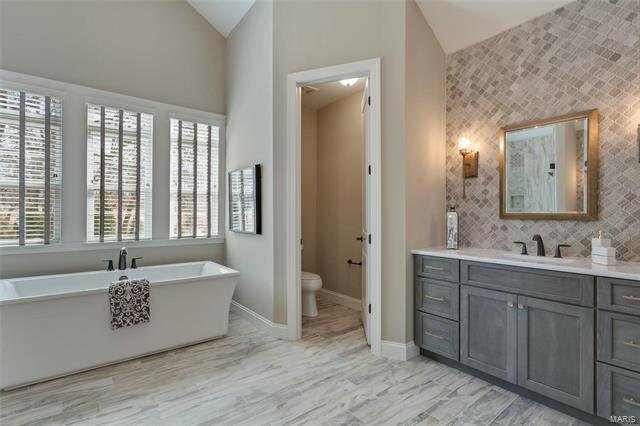 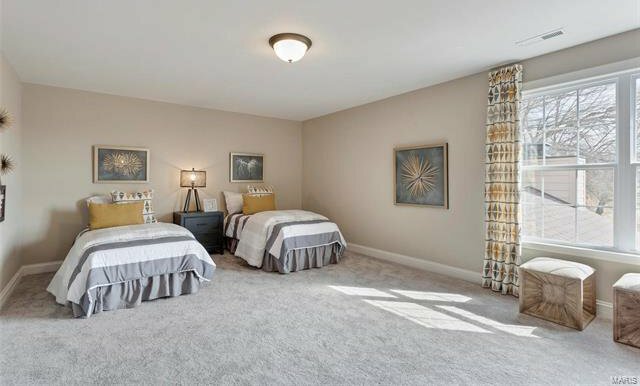 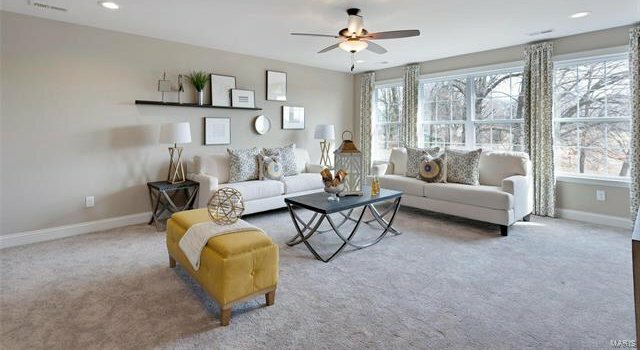 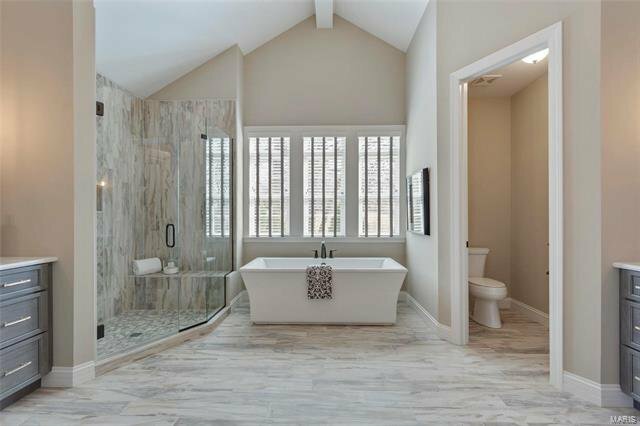 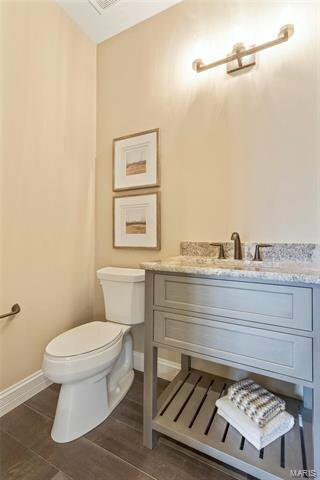 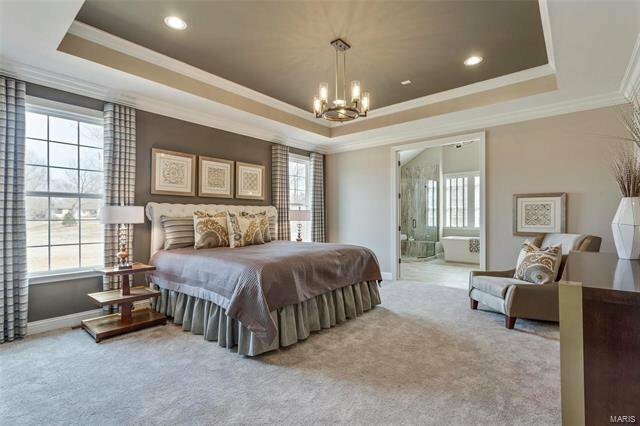 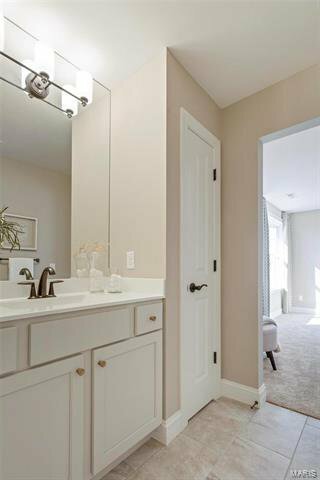 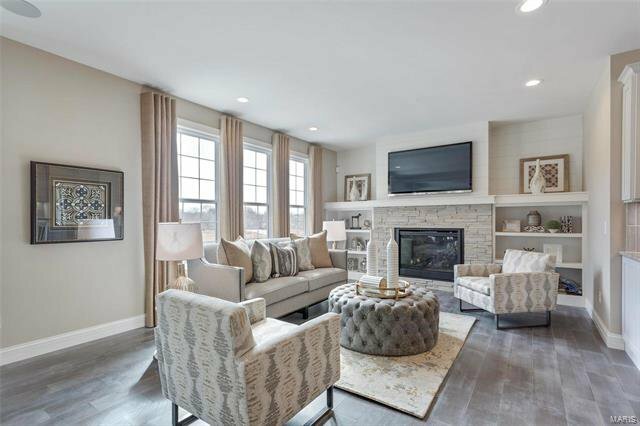 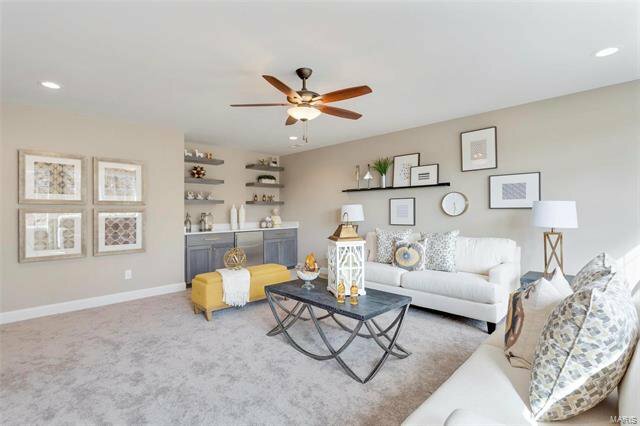 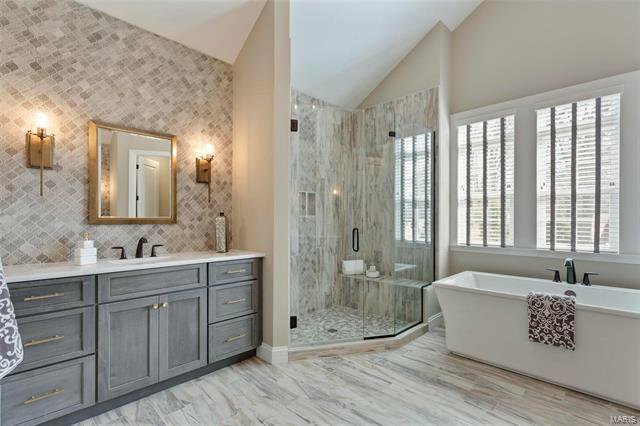 The second floor is centered around a step up bonus room and features three additional large bedrooms, a jack and jill bath, and separate hall bath.